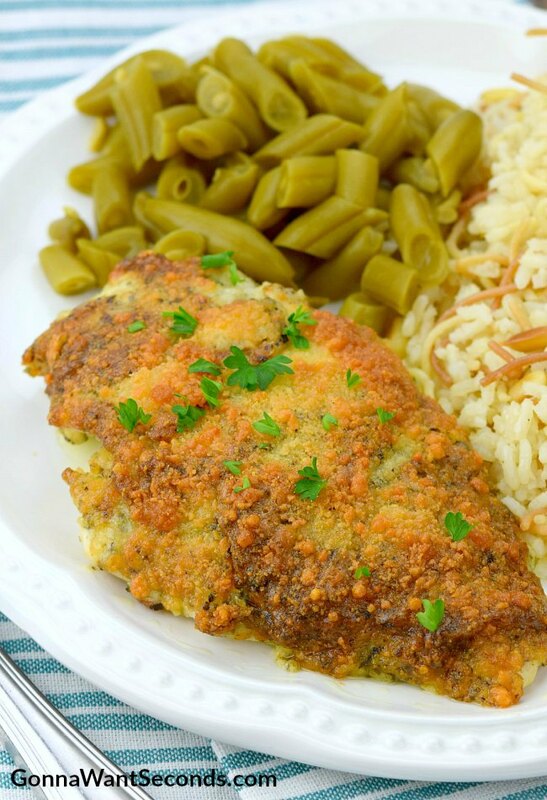 Parmesan Crusted Chicken~ This is one of the most delicious, quick and easy chicken recipes EVER! Those of you who read my blog regularly know that I try to post a wide variety of recipes. 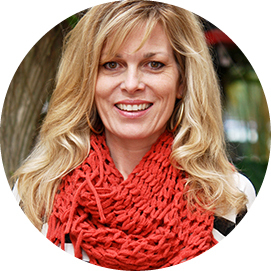 I know that when someone clicks on my site they’re usually looking for something specific – a decadent dessert, a perfect pairing side-dish, a hearty winter broth, a light summer salad… the list goes on and on. I also try my best to make sure that the recipes I post cook up properly. I spend time working out the kinks. Some of my favorite dishes to post are easy weeknight meal dishes. I find that these are the dishes that I seek most often. Consequently, these are the dishes that make regular rotations at my house. 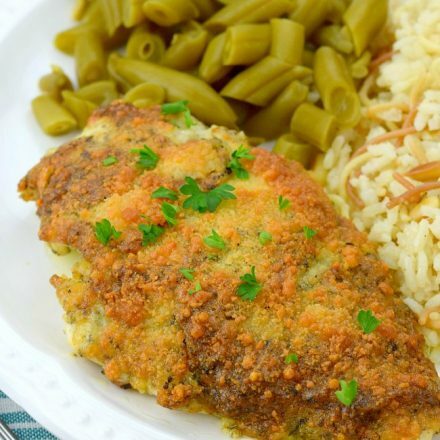 This easy parmesan crusted chicken recipe is a great example of that category. 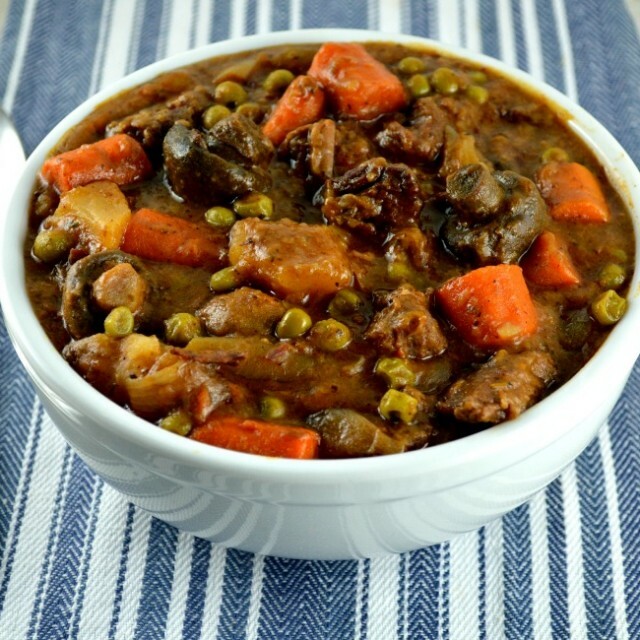 Lots of people have their own variations on this classic dish. It’s a staple in many households across the nation – and for good reason! 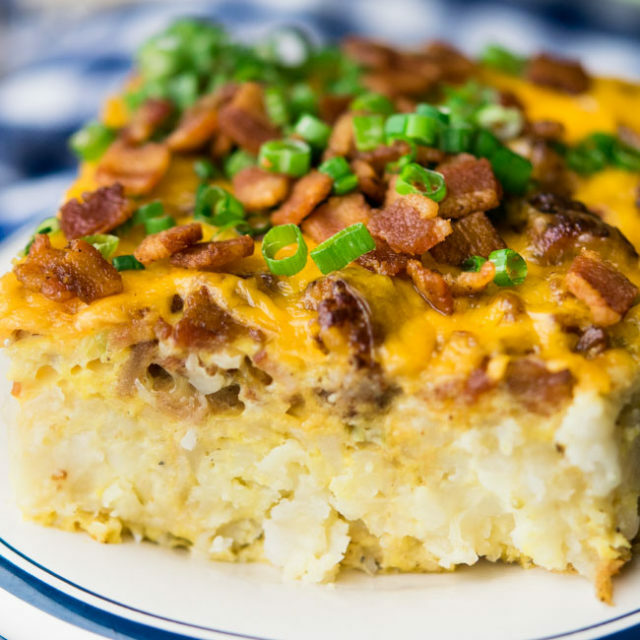 It’s not often that a dish can score so highly in both the “easy” and “yummy” categories! This is the perfect dish for those last minute – “What are we going to eat for dinner?” – situations that we all find ourselves in. It doesn’t take long to whip up, and the ingredient list is short. In fact, you probably have the all the ingredients in your kitchen already! This recipe uses your oven to bake the chicken to perfection, as opposed to a pan-fried parmesan crusted chicken. I prefer to cook this chicken recipe in the oven as it turns out more moist and tender than in your frying pan. Not to mention you bypass the frying mess. Plus, since this recipe calls for the mayo-parmesan mixture and the breadcrumbs to be layered only on the top of the chicken only, it wouldn’t really work to flip it over. An oven is really the perfect tool for this job. I don’t bother adding a ton of spices in exactly the right amounts with this dish. It’s too complicated. Instead, I just use Italian seasoned bread crumbs for that part of the recipe. They come pre-seasoned and full of flavor. If you end up just using normal breadcrumbs, however, you may want to consider adding a little bit of extra spice to the dish – like a dash of garlic powder, thyme, oregano, and the like. This might be the way to go if you grow your own herbs! 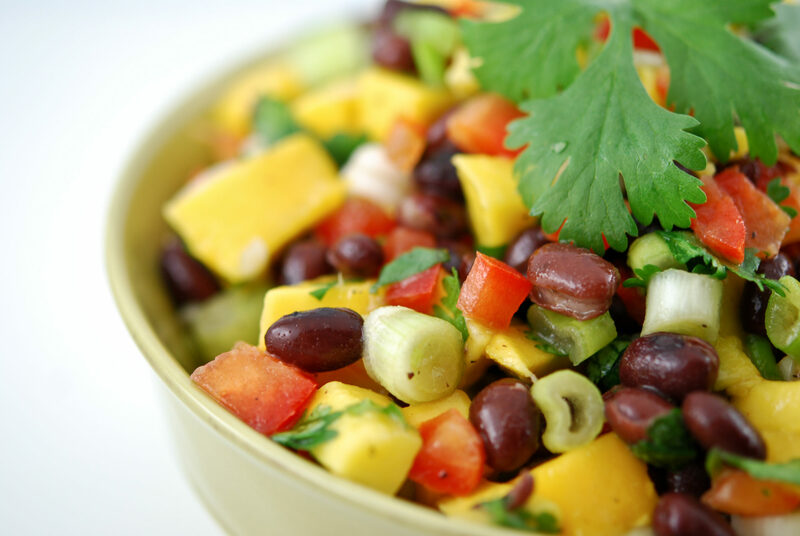 Fresh spices taste absolutely delicious in this dish. And while fresh spices are always better, in this recipe even dried spices will taste delicious. As you might suspect from the title, parmesan is an especially important ingredient in this recipe. Feel free to mess around with the parmesan cheese measurement – if your family goes nuts for cheesy chicken then up the measurement (maybe to something like 1/3 cup). If you’re trying to make low carb parmesan crusted chicken, try a ground almond coating as opposed to breadcrumbs. Homemade, ground into small pieces, or store-bought (also sold as “almond meal”, or “almond flour”). I’d dip the chicken in egg to make it stick! This parmesan crusted chicken with mayo is really versatile, too. This makes it an even better weeknight meal as it can be served as a main entrée, alongside another entrée (like pasta), or as a sandwich. You can doll it up by serving it with grilled vegetables, or doll it down by serving it with something like everyone’s favorite, Tater Tots. One of the reasons I post such a wide variety of recipes is that I want my site to offer a wide-ranging assortment of choices. Maybe you clicked on this recipe because you were looking for something both easy and yummy. If so, great – you’ve found it! Maybe you clicked here because you wanted to make a chicken recipe for dinner and needed ideas. Awesome. Maybe you were looking for a DIY version of the famous “Longhorn Parmesan Crusted Chicken” recipe. Give this a try. Maybe you’re here by accident. Welcome!!! Whatever your reason, I want you to find recipes here that you will cook, enjoy and pass on – maybe for generations! 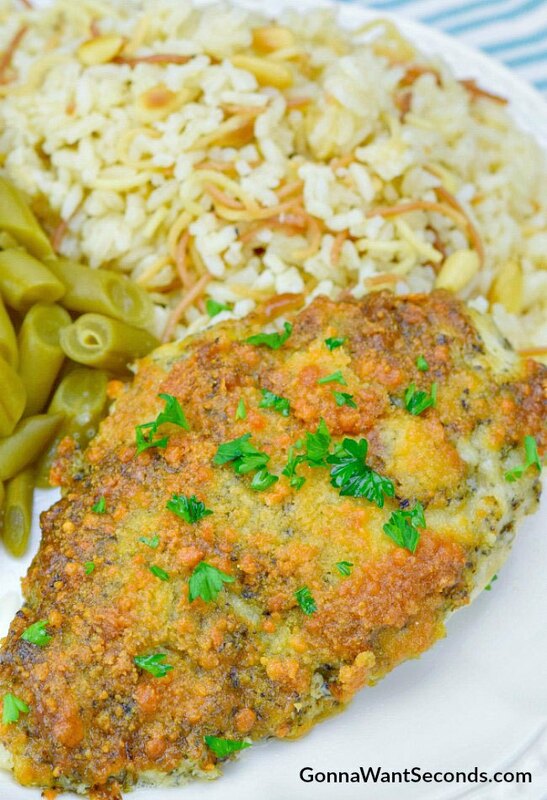 This parmesan crusted chicken is a great one to try. It’s straightforward and delicious… what else can you ask for? Give this recipe a try. You might have a new addition to your permanent recipe collection! 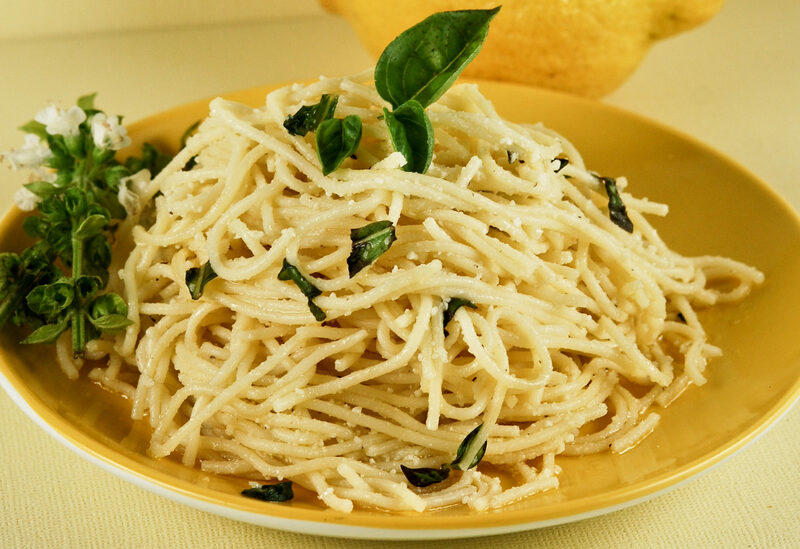 Parmesan Cheese: Grated parmesan cheese is what I typically use – it’s easy and super delicious. If you want to try something a little unique, try grating fresh parmesan cheese with a microplane. This requires that you have a microplane, of course, but if you do it’s totally worth it. Microplane cheese makes it super light, almost like snow, and it sticks really well to the chicken. You can substitute grated Pecorino Romano cheese for the Parmesan cheese in this recipe if you want to use a cheese that is slightly stronger with a little more tang. It’s readily available in most markets and also comes already grated. Chicken Breasts: If your breasts are especially large, you may need to adjust the cook time accordingly. But don’t pick breasts that are too big! Too long in the oven will dry out the recipe. If you’re just cooking for two, try halving the recipe. If you make up the whole recipe and only use two chicken breasts, you will waste a lot of the mayo/parmesan mixture. Breadcrumbs: In this recipe for parmesan crusted chicken panko breadcrumbs will work just fine. However, don’t feel like you can only use panko breadcrumbs. Really any store-bought breadcrumb mixture with Italian seasoning will taste just fine. Additions: A little squirt of fresh lemon juice never hurt anybody… at least that’s what I think. In this recipe, I think a squirt of lemon juice is actually quite delicious! If you want some extra spice, try adding a small amount (seriously small, like a ¼ teaspoon) of cayenne pepper. This will give it a nice little kick. Variations: Try cutting your chicken breasts into smaller pieces and baking those with the mixture on top. You’ll have delicious parmesan crusted chicken tenders in no time! Believe it or not, you can use this recipe for pork chops too. Parmesan crusted pork chops are delicious! Just make sure to adjust your cook time to accommodate pork chops instead of chicken! In a small mixing bowl, stir together mayonnaise and Parmesan cheese. Lay chicken breast in a single layer on a parchment-lined, rimmed baking sheet. Top each breast with an even amount of mayo/cheese mixture. Sprinkle breadcrumbs evenly over top. Bake in preheated oven until chicken is cooked through, about 17-20 minutes (depending on the thickness). Check out these Delicious Chicken and Easy Dinner Recipes! Bacon Wrapped Chicken – is sweet, smokey and crazy delish! 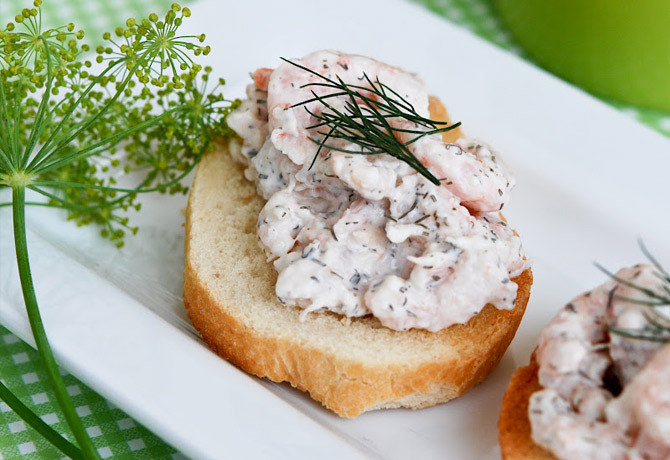 A great appetizer and a family favorite for dinner! It’s Over The Top with an amazing sauce! Baked Mostaccioli – When you need a creamy, cheesy pasta dish, Baked Mostaccioli is your answer. 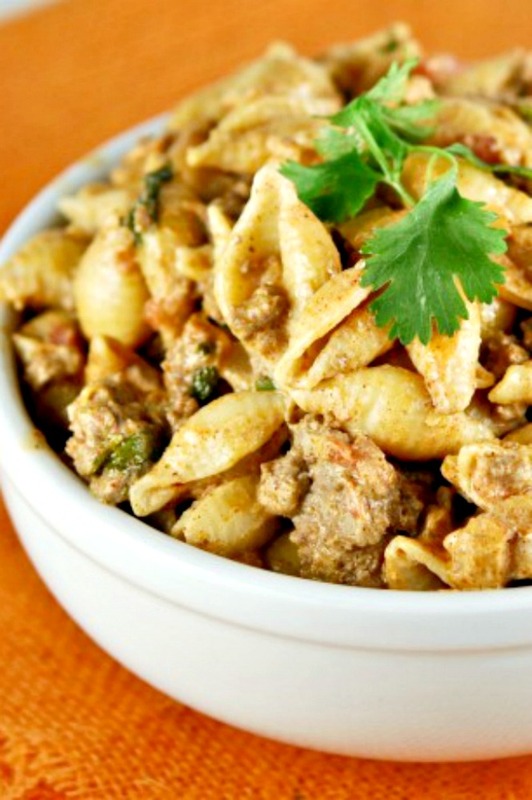 It combines sausage, alfredo & spaghetti sauce and more for an amazing dish. Even easier and more flavorful – dip chicken legs or breasts, etc. in melted margarine and roll them in ‘store grated’ Parmesan cheese (yes the green can stuff works great here). No bread crumbs required. Place on parchment lined sheet and into the oven (350 degrees) for 30 – 45 minutes until done. Less time if you are using breast strips obviously. The mayonnaise coating instead of melted margarine would work well here too. I have cooked this chicken dish a few times; very good and the chicken stays moist.